Hey David, that’s great news. Have you got a link to the original announcement? I’m so happy to hear this! More countries really need to get on board though and do more. It seems like fishing or protection policies, even in the countries that do sign these treaties, are never quite enforced or strong enough, but at least this is a good step for the mantas! 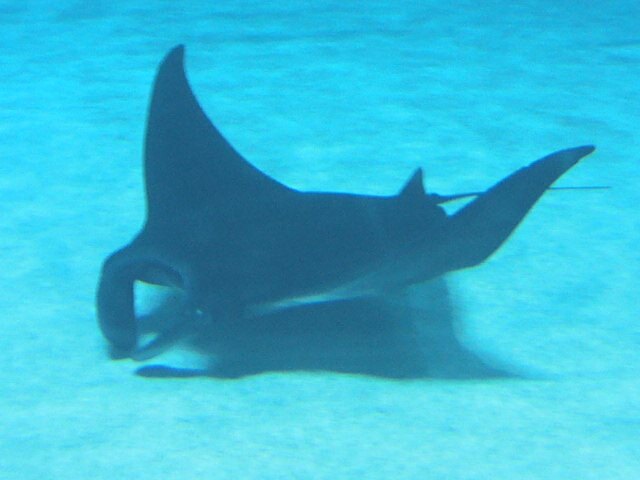 Great news for the manta rays! They grow slowly, and only have one pup a year. Thank goodness something is being done to protect these gentle giants. Brilliant, but where you say Australia and where F.A.O zone 57 extends 77˚.00’E and throughout the bay of Bengal does this include Sri Lanka? I understand it that these critters are a favourable target of Sri Lanka.